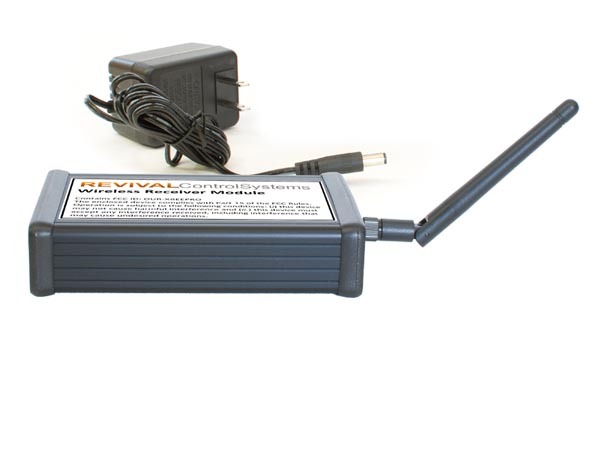 Wireless modems are becoming “must have” components for lighting systems these days. Going wireless will ease installation of hard to get to places (i.e., across the street). 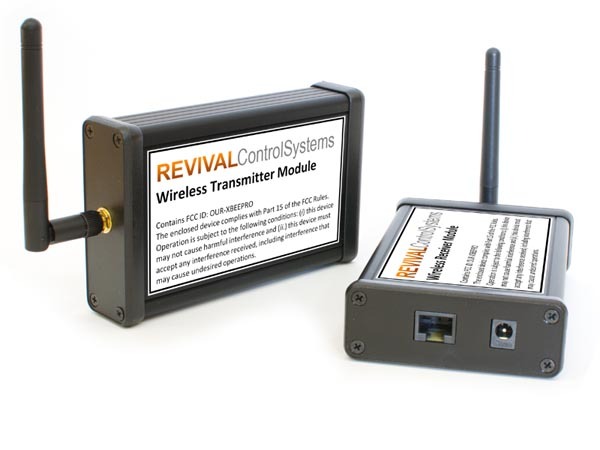 Revival Control Systems designed the Wireless Module to exceed the standard. With revolutionary features, this Wireless Module saves time, improves installation cost and enhances reliability. Reliable signal transmission and increased range deliver superior responsiveness, while user-friendly features cut installation time and eliminate long data cables. Different wireless channels are available. 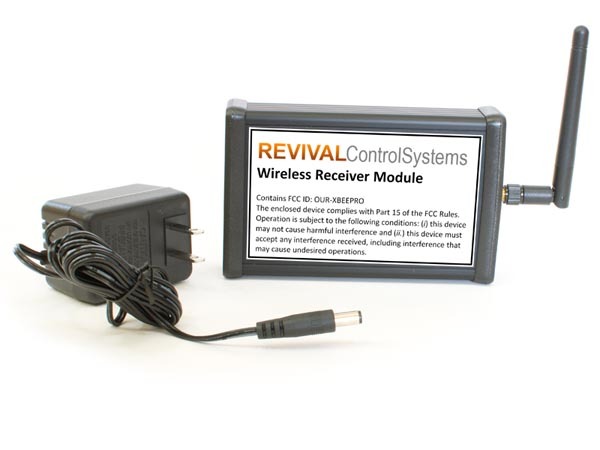 Revival Control Systems controllers are microprocessor-based. They are capable of creating spectacular lighting effects.